Nikon is nothing short of being the Godfather of SLR cameras. Indomitable in their stance on DSLR, it might have taken Nikon some time to jump on the mirrorless bandwagon, but here they are, nonetheless, with their first ever full-frame mirrorless cams, the Z6 and Z7. Joining the ranks of Fujifilm X series and Sony’s Alpha series of cameras, Nikon’s mirrorless wonders had our jaws dropped in awe at the launch event. If Pixels is the name of your game, then the Z series cams are perfect to hone your photography skills with a brand new Nikon. The first entrants’ on Nikon’s mirrorless revolution, the Z6 and Z7 look peculiarly similar, absolutely identical, in fact. The difference lies in the fact that the Z7 is the more premium, amped-up version of the Z6. While the Z6 boasts of 24.4MP resolution, the Z7 has a 45.7MP sensor. In combination with NIKKOR Z lenses, the camera achieves an outstanding level of sharpness and detail, all the way to the edges of the image. They’re both equipped with a built-in 5 axis-stabilisation, an LCD touch-screen and are weather and dust resistant. While the Z6 can handle an ISO range of 100 - 51,200, the Z7 can handle an ISO range of 64-25,600, giving them a strong standing in the mirrorless game. 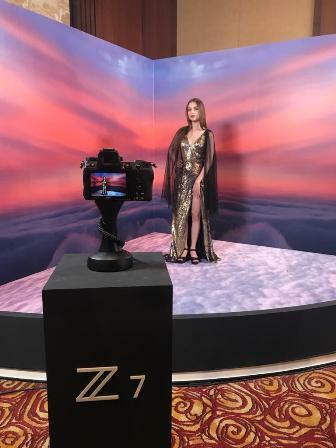 The Z7 and Z6 are equipped with a new backside illumination full-frame, Nikon FX-format CMOS sensor with built-in focal-plane phase-detection AF pixels and the latest image-processing engine, EXPEED 6. The Z6 is an all-purpose FX-format camera with an electronic viewfinder, high sensitivities and full-frame 4K UHD movie recording with full pixel readout. The Z6 responds to a variety of needs, such as shooting in dimly lit environments, and movie recording. 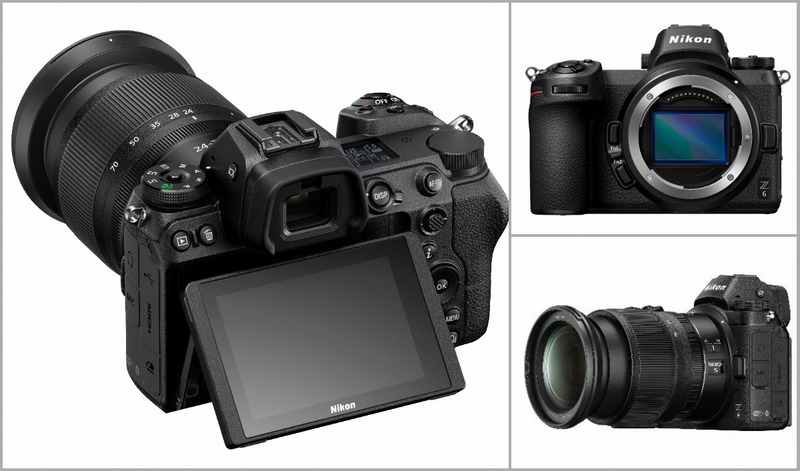 Both have the same newly designed 55mm mount, EVF, Wi-Fi and Bluetooth, weather sealing, 10-bit N-Log movie function, the same trusty battery as the Nikon D850, as well as USB changing and a XQD card. 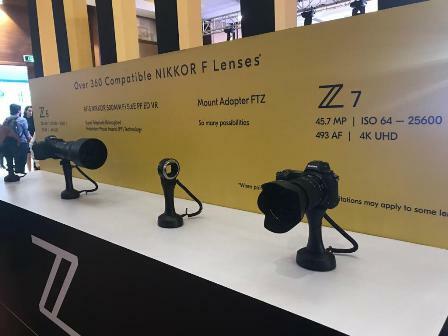 Though a new series of lenses have been announced for India, there’s an F-to-Z adapter so your existing and obviously expensive lenses don’t go to waste. EXPEED 6 image-processing engine results in sharp and clear imaging. Noise is effectively reduced, a mid-range sharpening option has been added to Picture Control sharpness parameters as well. 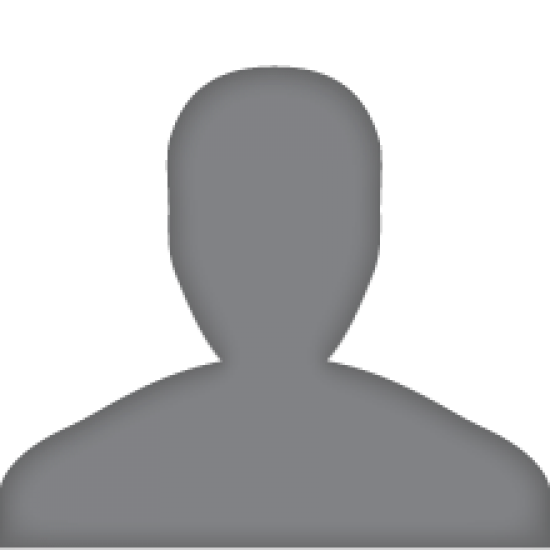 This option, along with existing sharpening and clarity parameters, allows users to make various textures within the screen sharper or softer, for both still images and movies. The cameras also offer 20 options of Creative Picture Control, supporting creative imaging expression. The effect level is adjustable from 0 to 100. Nikon Digital Camera Z7 will be available from ₹269,950 (body only) from September 27, along with the Mount Adapter FTZ, priced at ₹19,950 and a few more accessories. The Nikon Digital Camera Z6 will be priced at ₹169,950 (body only) and will be available from November.